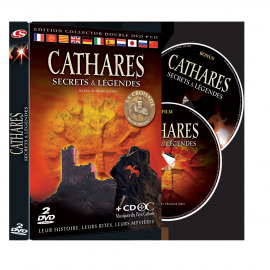 The classic documentary "CATHAR Secrets & Legends" traces out the history of the Cathars in the form of a fiction fresco featuring interviews with international specialists on Catharism. 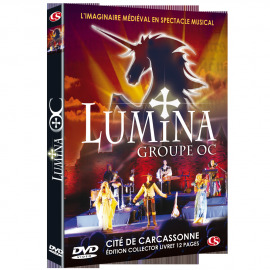 This document is complemented by: the spectacular show "OC CATHARS, the Crusade"; a CD comprising the 17 most poignant songs by the group OC; a large-paged book; and a portfolio containing 10 photographs of Cathar country as seen from the sky. 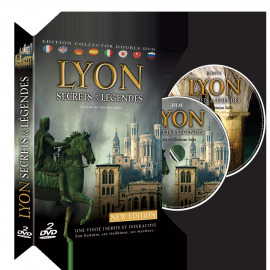 Eleven years dedicated to research. 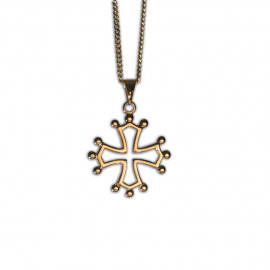 Eleven years devoted to exploring the soul and the mysteries of Cathar society, a society that drew its resources from the heart of Occitan civilisation… This is what has always driven Christian Salès and the group OC in their creative work. 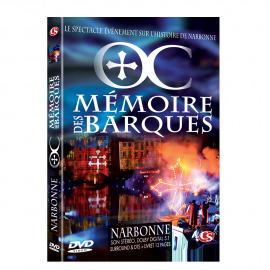 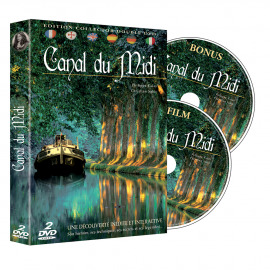 Three DVDs, one CD, a book and ten panoramic photos transport us back to the days of the Cathars and their "good men" who risked their lives to glorify the notion of humanism that we know today. 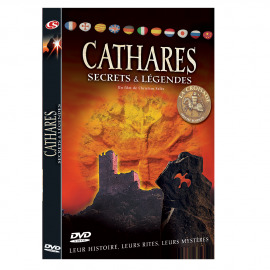 The classic documentary "CATHAR Secrets & Legends" traces out the history of the Cathars in the form of a fiction fresco featuring interviews with international specialists on Catharism. 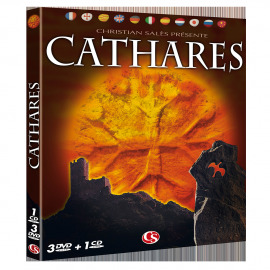 This document is complemented by: the spectacular show "OC CATHARS, the Crusade"; a CD comprising the 17 most poignant songs by the group OC; a large-paged book; and a portfolio containing 10 photographs of Cathar country as seen from the sky. 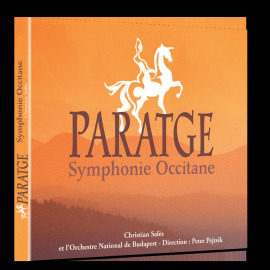 The luxury boxed set of the group OC's work is quite simply one of the finest tributes to the history of the Cathars and of Occitania in general. 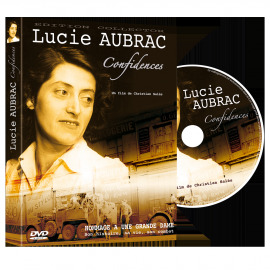 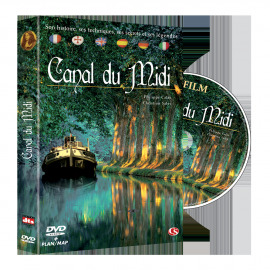 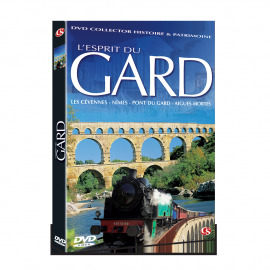 Documentary in 11 audio languages - Sound Surround 5.1 - Subtitles : French, English, Occitan. 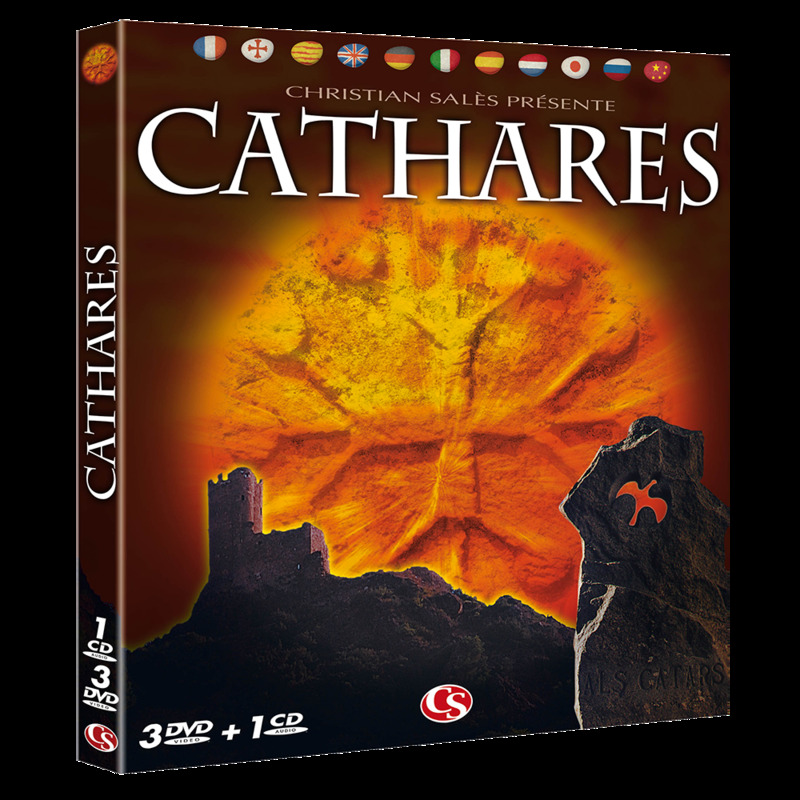 Cathar Rites and Cathar Secrets, featuring Anne Brenon, Jean Duvernoy, Jordi Passerat and Philippe Contal. 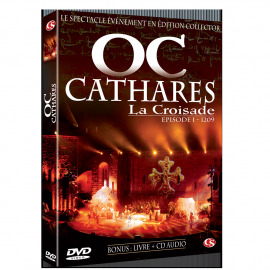 Organisation of the Cathar Church, The History of Catharism, Sources, Crusade, Inquisition, The Mendicant Orders, Esotericism. 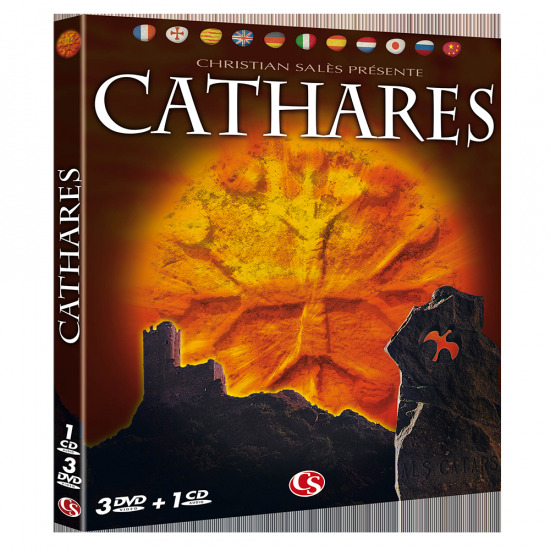 Discover the true story of the Cathars. 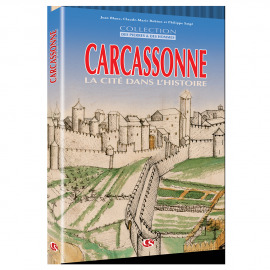 This spectacular show, performed in the magical setting of the medieval town of Carcassonne, maps out the Crusade against Albigensian. 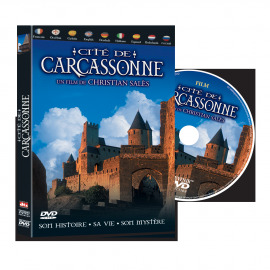 Experience the Call to the Crusade, the Massacre of Béziers, the Siege of Carcassonne and Cathar rites... just like the populations of 13th-century Languedoc experienced them. 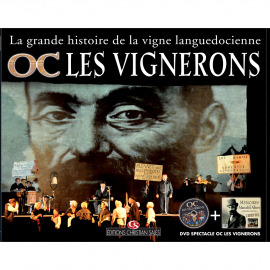 Thrill to the sound of entrancing music by the Groupe OC, and stride through the corridors of Occitan history. 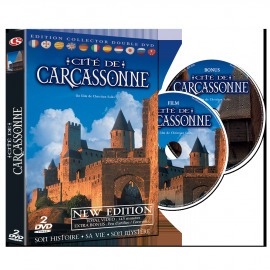 Château de Peyrepertuse, Château d'Aguilar, Château de Foix, Châteaux de Lastours, Château de Puivert.